Home » PCU Zeitgeist » Con Talk » The Nindies are Back, Just In Time For PAX West! The Nindies are Back, Just In Time For PAX West! Nintendo Switch fans, listen up! PAX West is coming, and with it, The Nindies. Nintendo has announced their showcase of indie games coming to the Switch console, and their PAX West schedule is set. 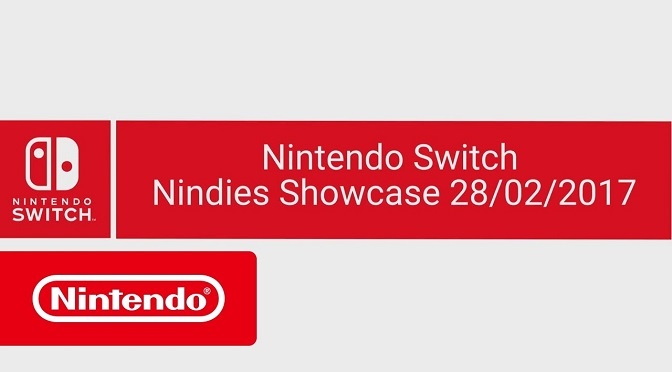 Precious few clues have been revealed as to what will be highlighted at the showcase, but what we do know is that “multiple indie games” will be revealed for the Nintendo Switch. A similar showcase happened just prior to the launch of the Switch, and this year’s event has the potential to show more titles, and maybe talk about Nintendo’s plans for the upcoming PAX West conference. This year’s show, officially titled Nindies Showcase Summer 2017, will take place at 10:00am Pacific Time (1:00pm Eastern Time) this Wednesday, August 30th, 2017. You can catch the Showcase on Nintendo’s YouTube channel, as it’s streamed live. 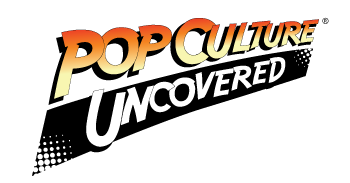 PAX West will also see Nintendo bring back the Nindies@Night event, which will take place this Thursday (August 31st, at the Museum of Pop Culture (yes, that exists) in Seattle, Washington. The Nindies@Night event is open to the public, and allows attendees the opportunity to speak with developers, check out yet-to-be-released indie games for the Switch, and get an inside look at what’s coming down the pipe for the console. That’s not all that’s set up for this year’s PAX West, however! When the convention kicks off at the Washington Convention Center in Seattle, Nintendo plans to set up the Nindie Arcade on the third floor in room 3B. Attendees to the convention will be invited “to play great games and chat with the developers who created them,” according to Nintendo’s website. The Nindie Arcade will be open Friday, September 1st – Sunday, September 3rd, from 12pm – 9pm, and then again on Monday, September 4th, from 12pm – 6pm (Pacific Time). In addition to all of this, on September 2nd, Nintendo will be hosting a live filming of a Nintendo Minute segment which they’ve stated will focus on the upcoming Metroid: Samus Returns game. New gameplay and content will be revealed, fan art will be featured, and exclusive giveaways of collectible Nintendo Power cover-inspired posters will be available (while their supplies last). The filming will take place from 10am – 11am in the Hydra Theatre Leonesa I-III Ballroom at the Grand Hyatt Seattle hotel, but is only open to a maximum of 600 attendees. There’s a lot of other neat stuff taking place at PAX West for Nintendo, but one of the more interesting (and cool) things is that My Nintendo members will, for the first time at PAX West, be given the opportunity to receive a My Nintendo Pass by checking in with their QR Code pattern. This pass will allow that person to have shorter wait times in a priority line for the Nintendo booth, as well as the Nindies Arcade during specified times of the conference. Those passes are apparently also limited (are we surprised? ), so they’ll be given out on a first-come, first-serve basis. If last year’s Nindies Showcase was any indication, one would hope that Nintendo will feature some good stuff this year. As the Switch is the company’s flagship product at the moment, the games they release for it need to be pretty top-notch. Are any of you actually attending PAX West, dear readers? Tell us about your experiences, and feel free to tweet us photos of you at the convention!